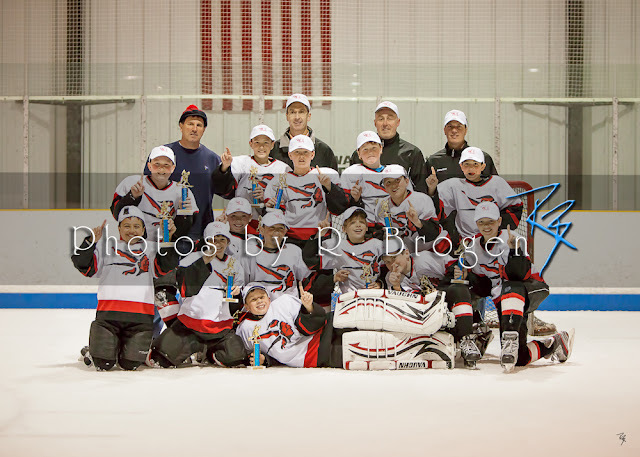 We were very excited to get the opportunity to photograph some of the Valley Hockey League's 2012 Championship games. The kids all skated hard and the games were very exciting. Team celebrates after a hard fought victory! 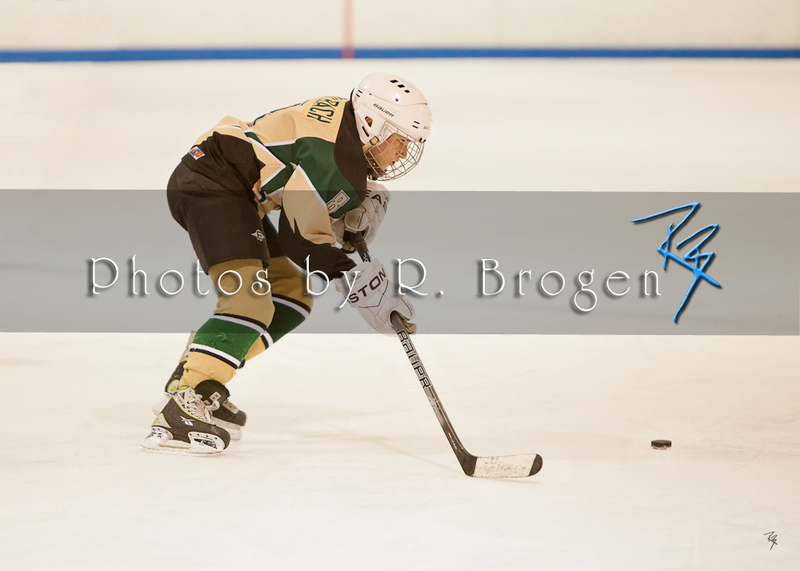 A Haverhill Pentucket player skates onto the puck and up the ice for a scoring chance. 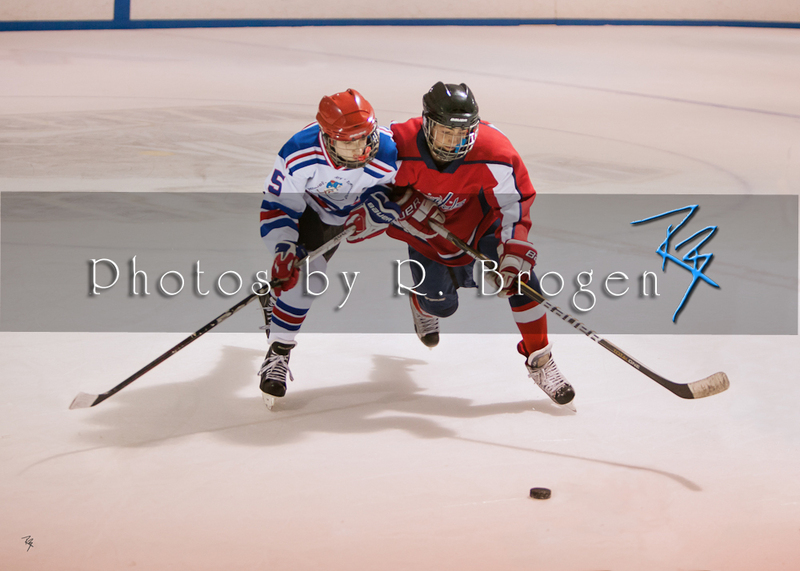 PAT and Concord players race to gain possession of the puck.